This 4 day Vietnam Easy Riders Trip will allow you to travel along the legendary Ho Chi Minh trail to discover remote villages , enjoy amazing landscapes. Take a short walk and exploration around the side, our Motorcycle Tour group rides the way to Kham Duc. 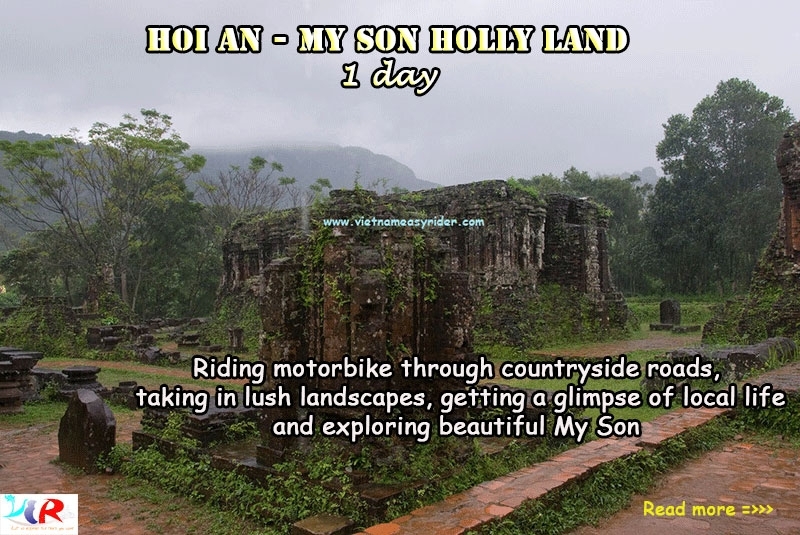 On the 2nd day with Vietnam Easy Rider Group, our team will ride mainly on the Ho Chi Minh Trail (Road No.14). It is one of the highlights of the whole trip when we cross the Highland area with many magnificent mountain passes. We also have chance to visit some local people from ethnic minorities. After breakfast, we will get on the motorbike for visiting the old wooden Catholic Church, viewing the unique French Architecture. Cross the 290 m suspension bridge to visit the KonKtu village of the Bahnar people. After that, we will travel through highway 24 to head to Mang Den where we will stay there 1 night. Mang Den is considered as The second Da Lat city because of its cool weather. Before getting there, we will riding through villages of minority tribes and rain forests that you can deep your body in great fresh air and beautiful views. Today, we will ride through the Violac mountain pass between the central highlands and lowlands, you will see spectacular views of the mountain landscapes. We then leave highway 24 to take the country side roads to Quang Ngai, to see the cultivation and rice paddies of the mountain base, to get a glimpse of the real life of Vietnam. 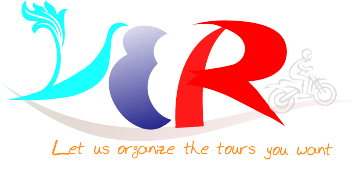 There are some more ethnic minority groups on the way to help you to have a look about varied cultures of Vietnam. Quang Ngai is also where you can feel the deep affection of many the farmers who is very honest and naive. You can shorten this Easy Riders Route in 3 days to travel directly from Kon Tum to Quang Ngai.